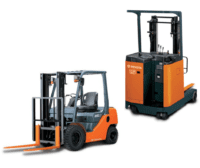 Home › News › Sit Down Forklifts VS Stand Up Forklifts: Which is Best? 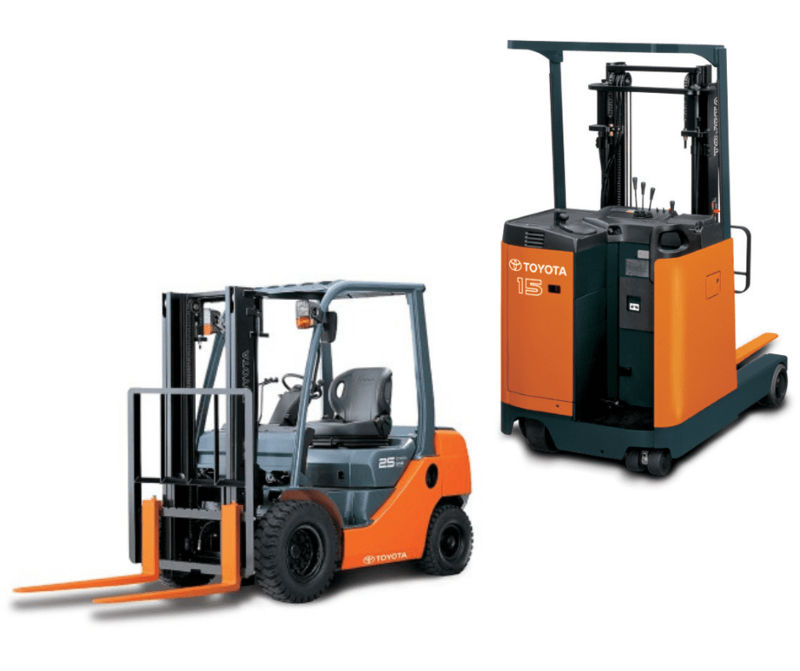 Sit Down Forklifts VS Stand Up Forklifts: Which is Best? 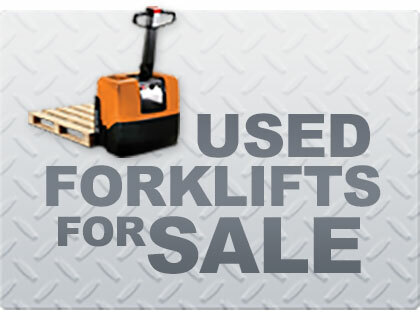 With so many different options for forklifts, finding the right one for your material handling needs can seem overwhelming. Most of us are familiar with the standard sit down forklift, however it’s important to consider a stand up option as a possibly more suitable solution. We’ve put together some key information to help you decide between a sit down forklift and a stand up forklift. Being the most commonly used, a sit down forklift is likely what you picture when you think of a forklift. Comfort is key when using a forklift for an extended period of time, so being able to sit can be helpful. Because of this, sit down forklifts are advantageous in situations where the operator is not required to leave the driver’s seat between moving product. This type of forklift typically come in 3-wheel and 4-wheel models, dependent on the specific materials handling needs. While sit-down forklifts are the more comfortable option for operators, using a stand-up forklift definitely has some advantages. One of the most notable benefits is accessibility. Stand up forklifts are typically the most efficient option for small spaces due to their compact size, and increased turning radius. Because there can be significant differences in speed capability, load handling and maneuverability, it’s very necessary for model specific training to be provided to operators. Operating a sit down forklift and operating a stand up forklift can be two very different practices. If you’re introducing a new type of forklift into your workplace, ensure that all operators have model specific training and qualifications. 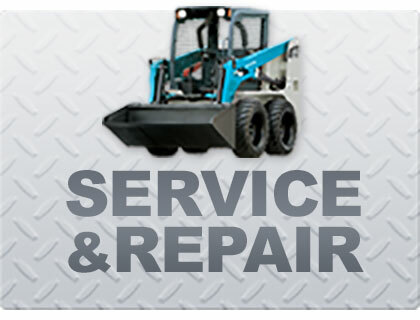 The expert team at Simons Mechanical Services are more than happy to help you choose the best forklift for your specific needs. Whether you’re picking through inventory, shifting pallets, maneuvering around a small area or covering a large warehouse, we’ll find something for you. Get in touch! 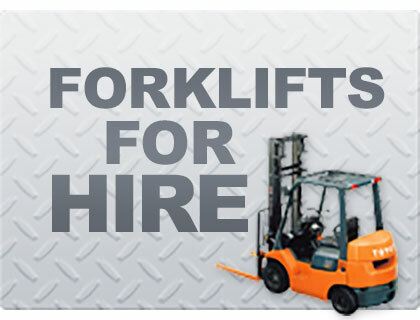 if you are looking for the perfect solution for forklift hire in Perth.